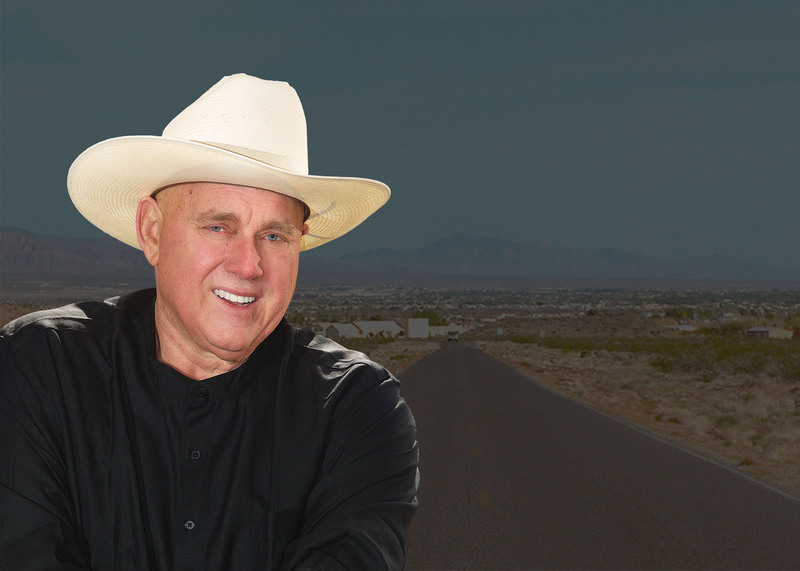 Over the past 40 years, Dennis Hof has been a successful Nevada businessman, entrepreneur, restaurateur, author, philanthropist, Oxford University lecturer, star of an award-winning reality TV series on HBO, and producer of a CineMax show. 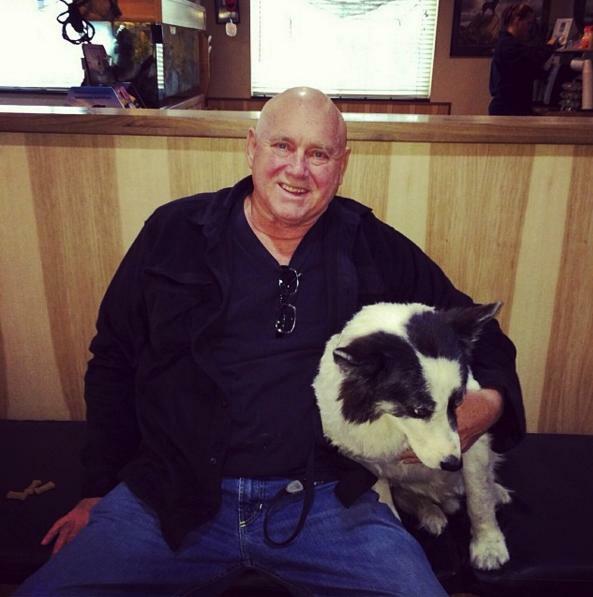 An often controversial straight-shooter – who owns the Alien Travel Center in Amargosa Valley and several other businesses in northern Nevada and Crystal, NV – Hof is a much sought-after media personality. Dennis is an independent-minded “conservatarian” candidate running for the rural District 36 seat in the Nevada State Assembly covering Nye County, Lincoln County and part of Clark County.